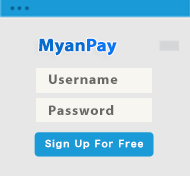 MyanPay is an easy, fast, and secure E-commerce system. Our services are fraud prevention and risk management for your online Business & E-commerce. 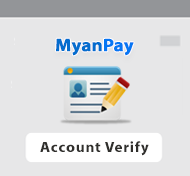 When you sign up a MyanPay account, you never have to worry. You never have to pay sign-up fees, maintenance fees, membership fees, monthly or yearly fees. 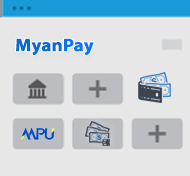 MyanPay is faster and safer way to pay online. We keep your financial information securely encrypted so you can pay online with confidence, even if you don’t know the seller. We support multiple payment methods for online checkout. You can make payment with MPU credit/debit card, Manual Bank transfer, Internet & Mobile Banking and more. MyanPay helps buyers, sellers and businesses protect by providing secure payment collection services. Buyer & Seller can trust each others because we already verify all information and their payments. 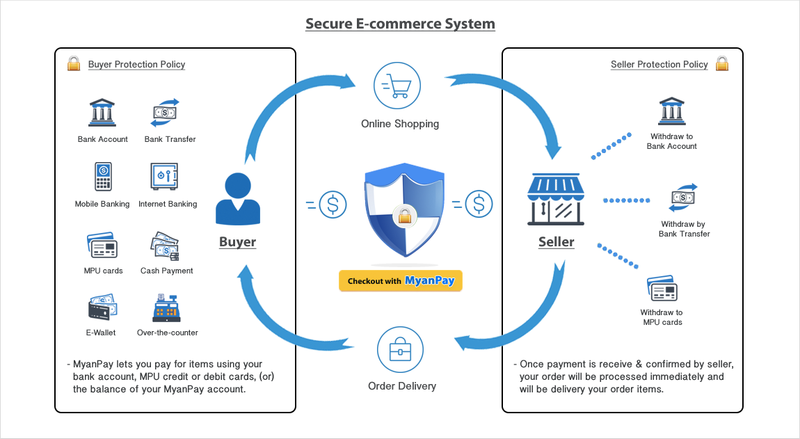 MyanPay is an easy, fast, and secure E-commerce system. It's an all-in-one solution. How to start using MyanPay? Enter your correct personal Information. Verify with your Personal ID, NRC, Driving License or Passport. Add funds & Link with your Bank account or MPU card. Secure Checkout with Buyer Protection. 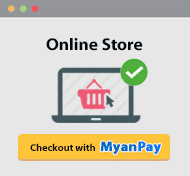 You can make online shopping & checkout with MyanPay. We’re looking out for you if something goes wrong with your online shopping. If your eligible MyanPay purchase doesn’t go as planned, we can help you get your money back and get your return shipping costs refunded. If the seller/merchants do not deliver your order items, we always help you get your money back for fully-buyer-protection. Start your shopping Experience with MyanPay.